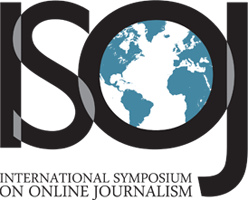 Our new site is a unique, interactive repository of news stories, videos, slides and more from 17 years of ISOJ. Take a look around! 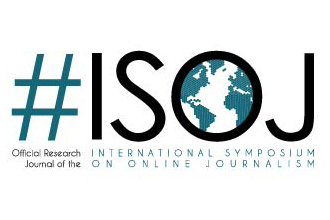 We introduced research panels to the ISOJ in 2004 and added the #ISOJ Journal a year later. You can download every issue right here on our site. Keynote: "We the Media: The Rise of Grassroots, Open-Source News"
Keynote Speaker: Dan Gillmor, Grassroots Media Inc., author of "We The Media." Fourth Panel: Business Model: Online Advertising Is Breaking Records, But Is It Enough to Finance Journalism? Keynote: "The Explosion of User-Generated Content Online"